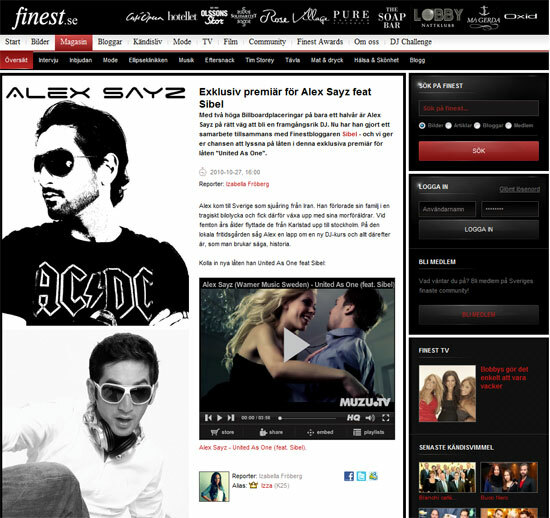 Alex Sayz: "United As One" video finally out!!!! "United As One" video finally out!!! !